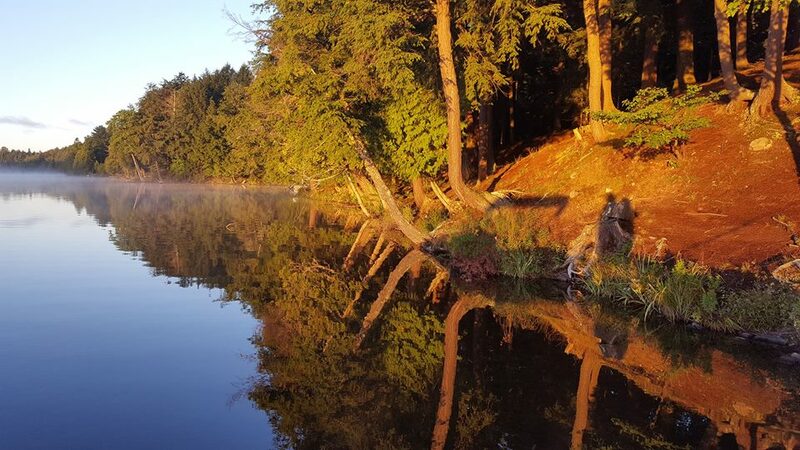 A great area for angling where the catch includes rainbow and or steelhead, brown and lake trout. Trout areas including Ontonagon with its branches and other rivers and areas. But on some of the other listed areas also. Fall and Early Winter can be great times for trout fishing as they are spawning, feeding, the waters changing, etc. Mid-August and later, lake run trout and salmon begin their river runs to spawn. The Presque Isle river is to hold brown, rainbow and or steelhead and lake trout. Also, coho, pink and king salmon. Upstream is fly fisherman's country. Inland trout season opens late spring and closes the end of September. 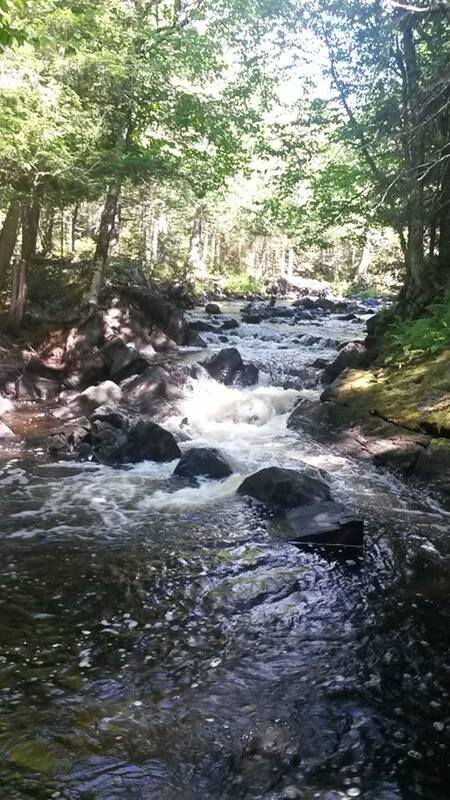 ​Lakes, Rivers, Creeks all within a reasonable distance from the cabin. Days of enjoying trout fishing areas in this scenic adventure area to have fun. A great base camp to enjoy many fishing areas all around the cabin. Many areas to trout fish reasonably close to the cabin. Lakes, rivers, creeks. Checkout the trout fishing area and have a vacation or a weekend getaway. Or, take some days during the week and just say 'getaway'. 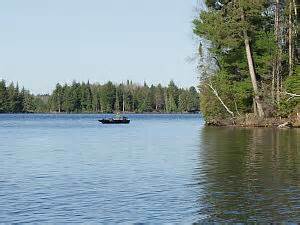 There are many lakes and rivers south and southwest of the cabin also. Find some areas to call 'your finds' for fishing. These are some of the areas listed off maps and information for trout fishing. These areas have other types of fishing also. Verify for current information for your own fishing as lakes change, maps change, information through services change. Verify current information with DNR, Forestry Service, maps, etc. Where you want to pamper yourself. Take a break. Kakabika Falls, Yondota Falls closer to cabin. Kakabika Falls is on the Cisco Branch of the Ontonagon River. The Yondota Falls is on the Presque Isle River (west of the cabin closer to Marenisco).